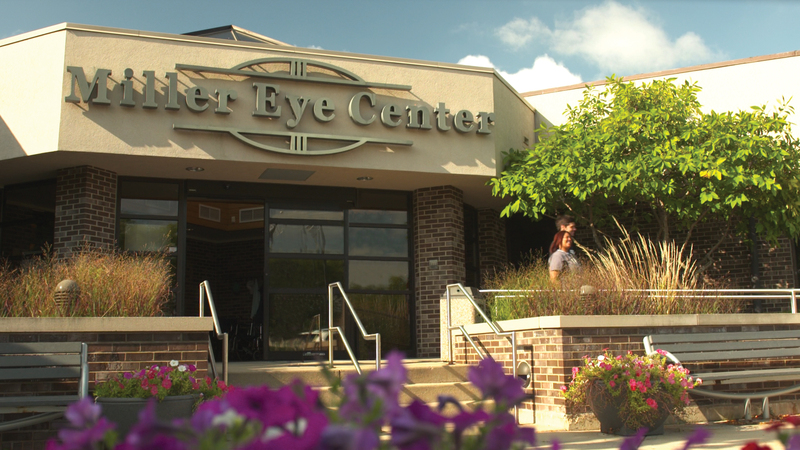 Miller Eye Center offers a variety of materials to help you get the best vision out of your glasses. 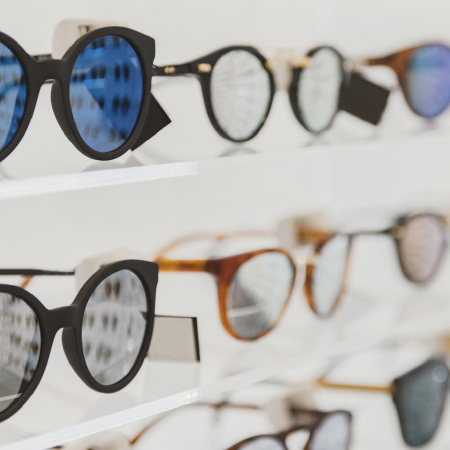 We match your prescription and frame style to the material that will best complement your vision needs while making your glasses thin, light, and cosmetically pleasing. Our opticians are happy to discuss how Miller Eye Center can help you to see better, look better and make the proper material choice.